In this course we will show you how to wield the power behind the elusive window function. Which five movies were the highest grossing each year? Who are the highest performers in each department relative to their peers? These questions ask us to partition records into subgroups and answer questions about those groups -- that’s the power of a window function. Many programmers will reach for their favorite scripting language to solve problems like these, but window functions allow you to answer them with the speed and efficiency of the Postgres query planner. Plus, with the power to further slice and dice this derivative information, there’s no limit to the questions you can answer with raw SQL. 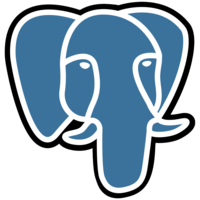 If you’re interested in the Postgres client that is used in this course you can download it here to check it out and follow along.